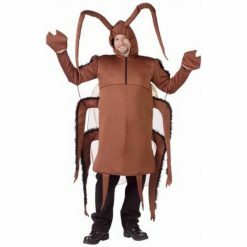 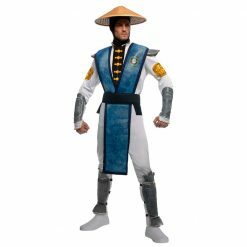 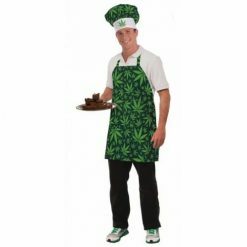 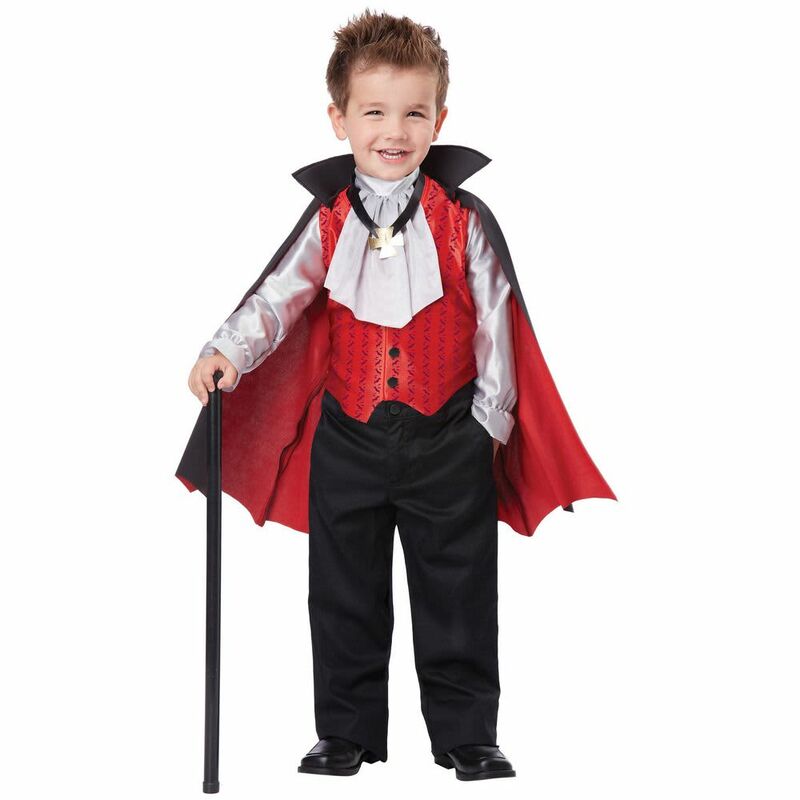 Kids costume includes: vest with attached sleeves and cravat, and a cape with medallion. The Dapper Vampire children costume includes a bat print vest with attached sleeves and cravat, and a cape with medallion. 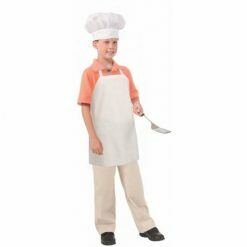 Pants and cane not included in this kids disguise.